Made in Italy knitwear – from artisans to your doorstep. 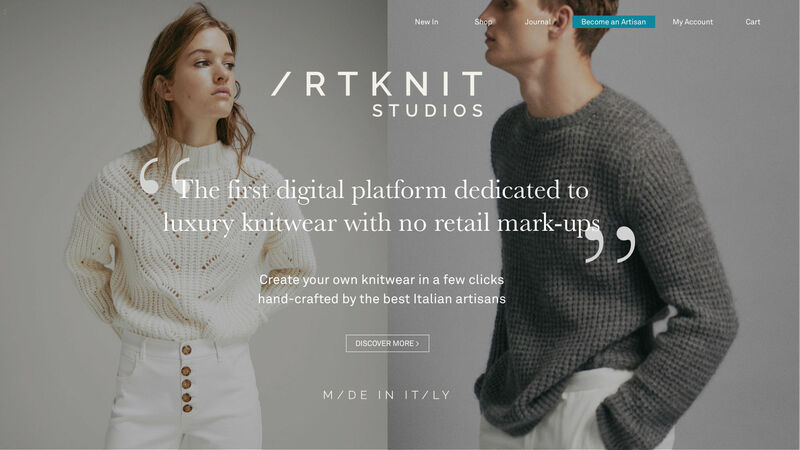 Artknit Studios is a brand offering limited edition knitwear collections. The garments are hand-crafted by the best Italian artisans and can be customized according to your taste.